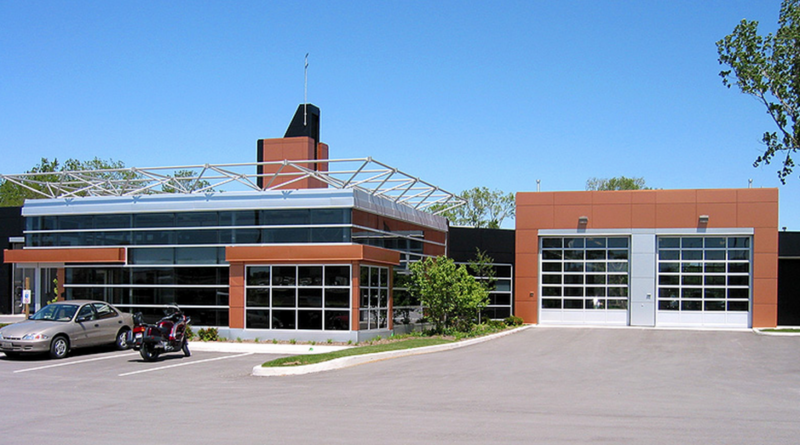 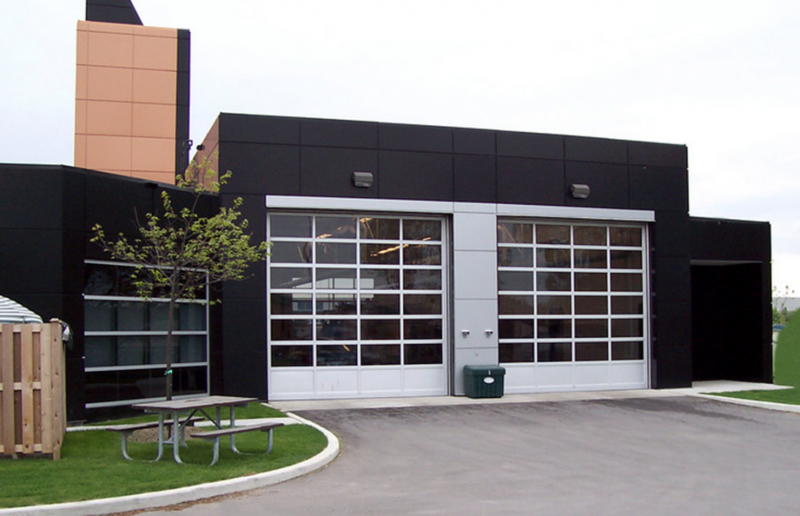 Aurora Overhead Door installs and services the excellent Thermalex® Series of sectional overhead steel panels foam filled doors that have high thermal efficiency, air infiltration and wind load resistance. 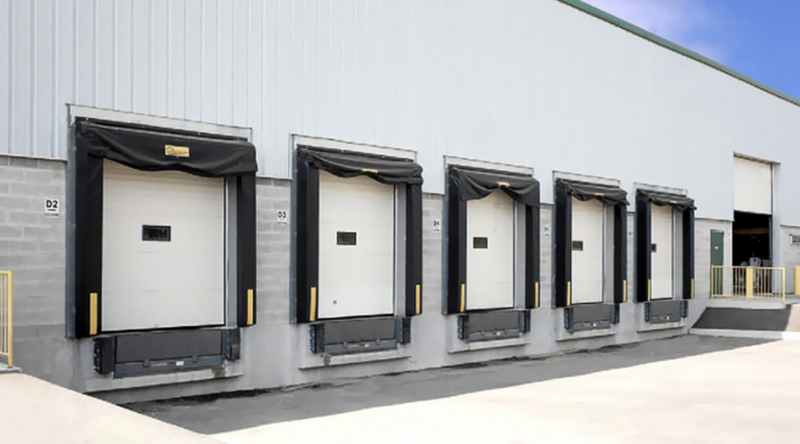 Aurora Overhead Door installs and services Upwardor®’s AL976 Aluminum Door which provides superior strength, maximum visibility and excellent light transmission. 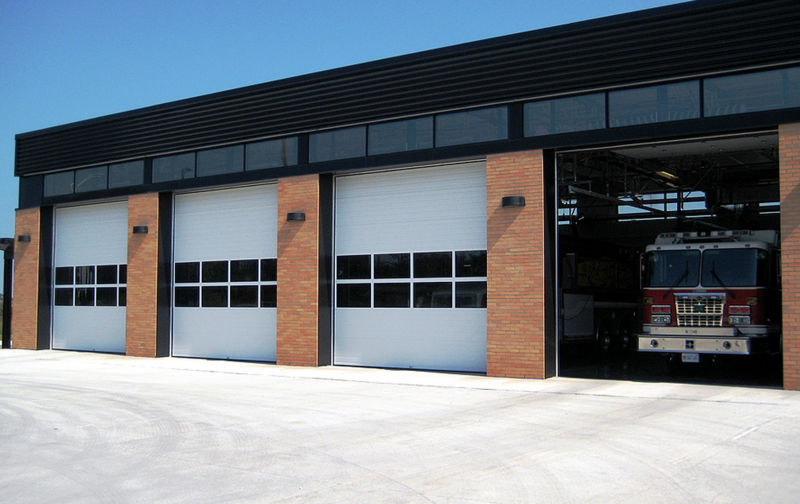 Its unique and durable design allows customized designs for openings up to 24’-0” wide. 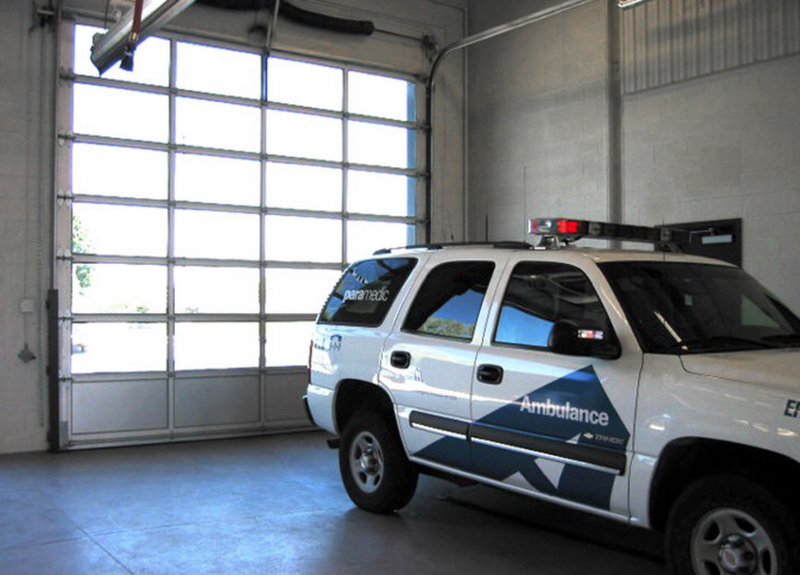 The AL976 is suitable for applications such as automotive dealerships, service stations, fire halls, bus terminals and restaurant fronts. 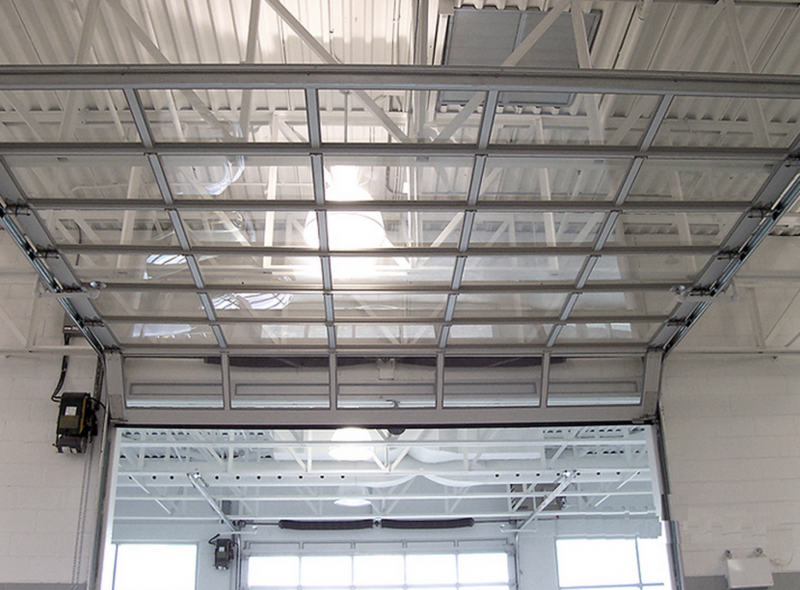 Horizontal members incorporate built-in integral strut bar and accept full and half hinge. 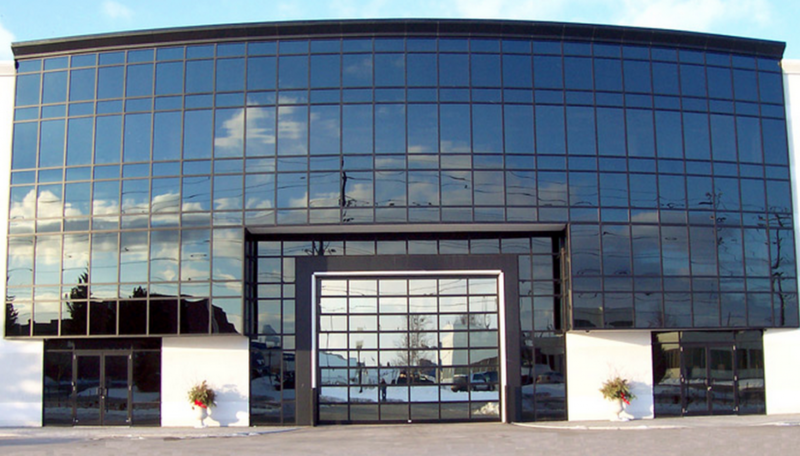 Available in various glazing options: single, insulated, tinted, tempered or specialty. 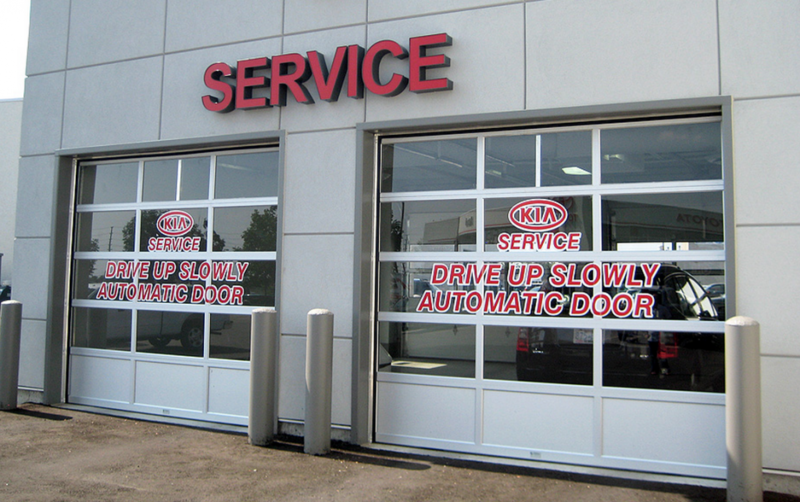 Clear anodized finish standard, optional finishes available, including bronze. 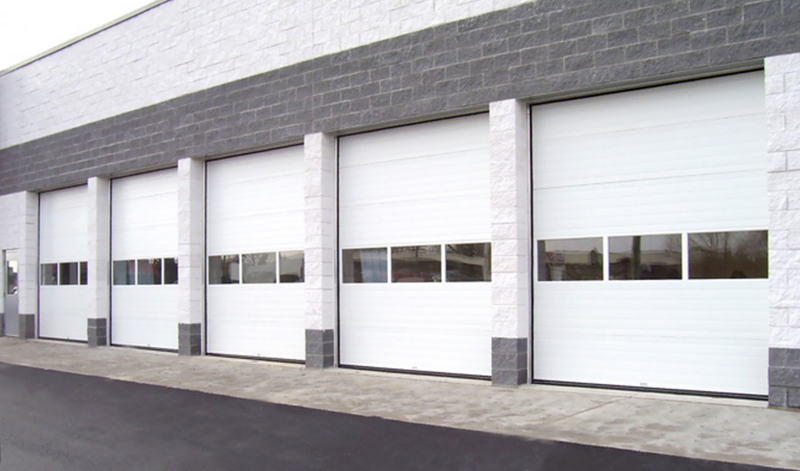 Ideal for applications which require maximum light transmission.